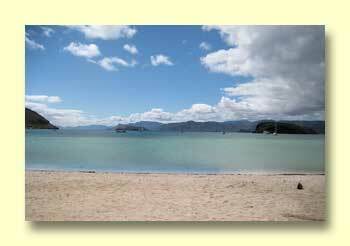 This was another week for traveling. 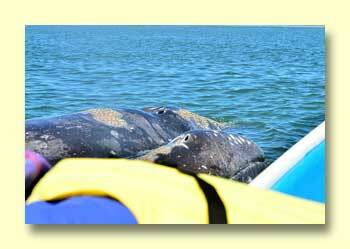 Terri's brother Fred only has a short time with us and we want to move along. 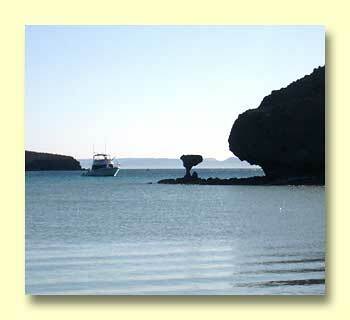 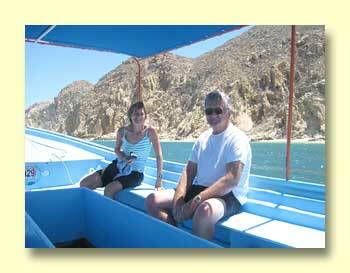 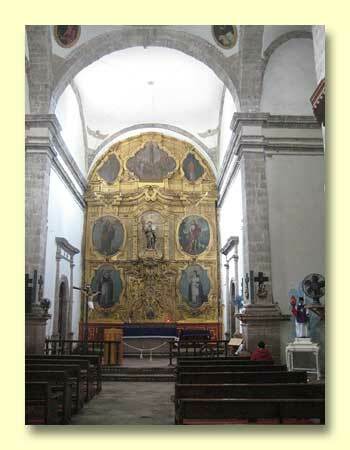 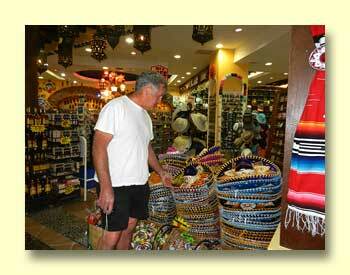 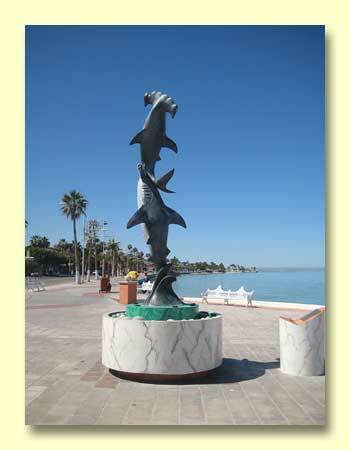 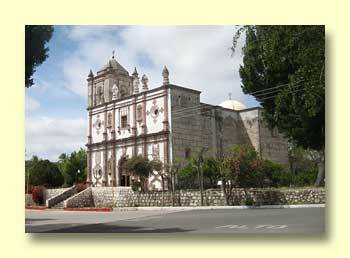 We spent nights at Santispac, Ciudad Constitucion, La Paz, Los Barriles, and Cabo San Lucas. 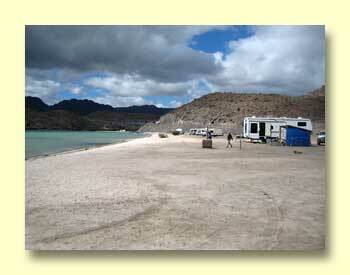 That didn't leave time for a lot of activities other than driving and some basic sightseeing. 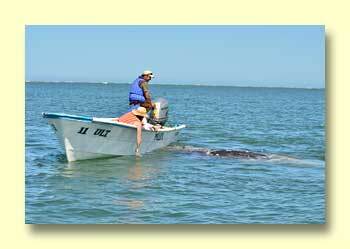 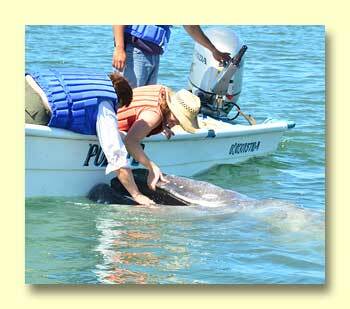 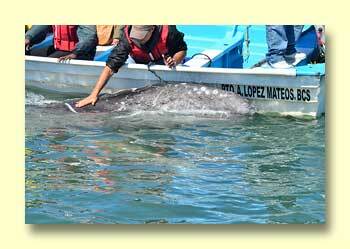 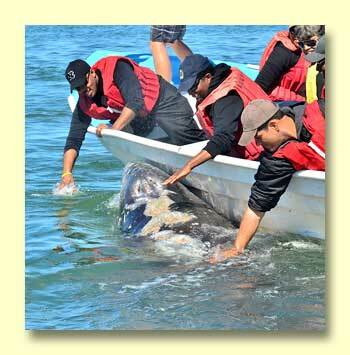 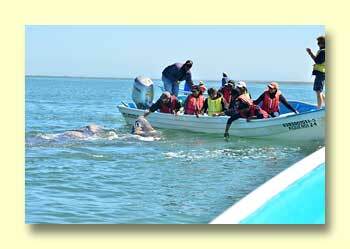 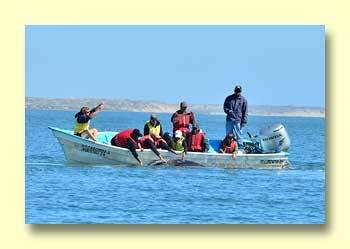 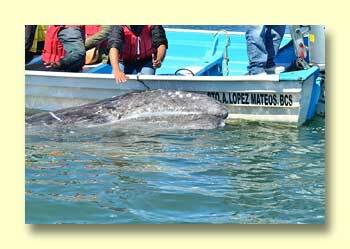 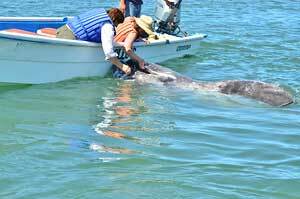 We passed up the grey whale watching in San Ignacio because the weather was windy, but by the time we reached Ciudad Constitucion the weather was good and we decided to go out in a boat at Lopez Mateos. 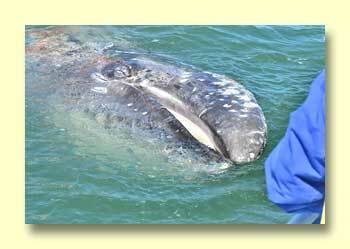 For some reason, perhaps because it is late in the whale-watching season, the whales were as friendly as we've ever seen them.